Epilators make life easy. Yes, absolutely! Let me tell you how. They save you time, money, and effort. It is a smarter choice because waxing is expensive and shaving is short-lived. If you are skeptical about shifting to epilators because you think they cause a great deal of pain, then you surely haven’t heard of the new epilators in the market. Don’t worry; we are here to tell you all about them. Scroll down to find the list of the best epilators available in the market. Go on. 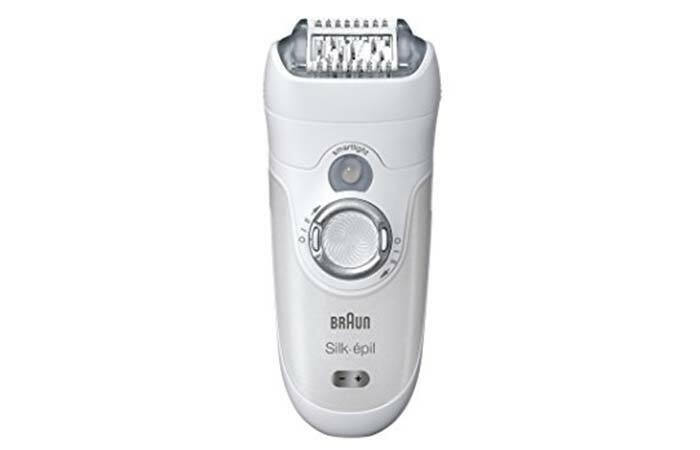 Braun SE7681 Silk-Épil 7 Epilator is a wet and dry epilator that efficiently removes even the shortest of hairs. It is designed to be used conveniently in a shower. The epilator comes with different caps for use on various parts of the body. It has close-grip tweezers that remove hair from the roots. 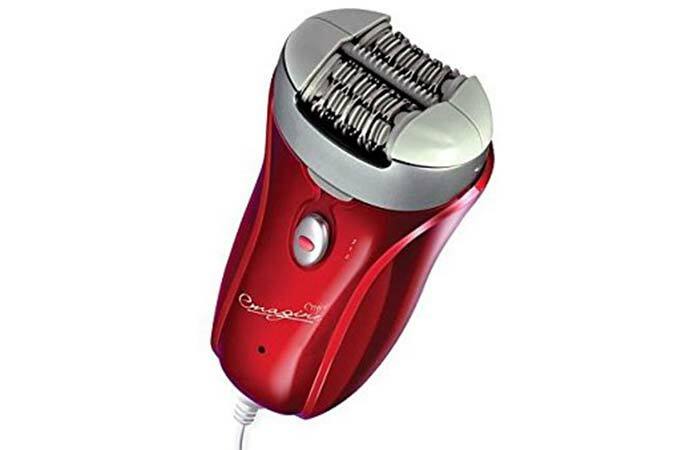 Codream 4-in-1 Electric Epilator is a safe hair removal mechanism that even exfoliates dead skin cells. It comes with 2 different rolling speeds that you can adjust as per your preference. The epilator provides spa-like results and works to remove hair smoothly on sensitive areas of the body without causing any trouble. 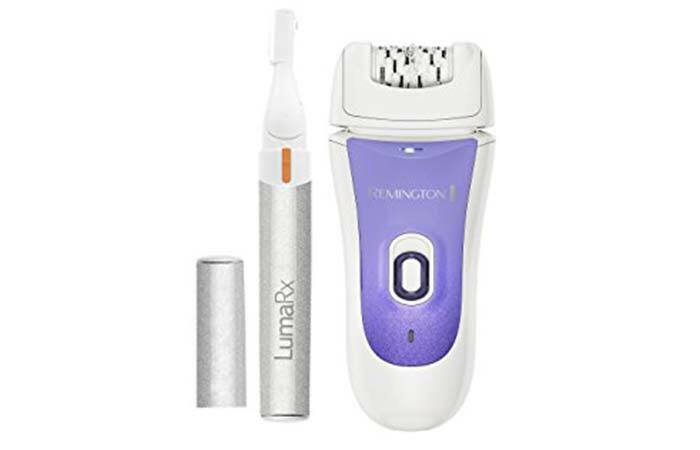 Remington Deluxe Epilator takes care of your entire hair removal needs. It quickly plucks off even the most challenging hair strands. The epilator has dual speed settings that you can adjust according to your need. The aloe vera massaging cap provides moisture to the skin. Philips HP6576 Perfect Epilator Champagne removes the most delicate hair strands with its unique ceramic plates. It even lifts flat hair stands and removes them. The epilator comes with a massage system that soothes the skin as well. It removes maximum number of hair strands in one stroke and runs for more than half an hour after charging. 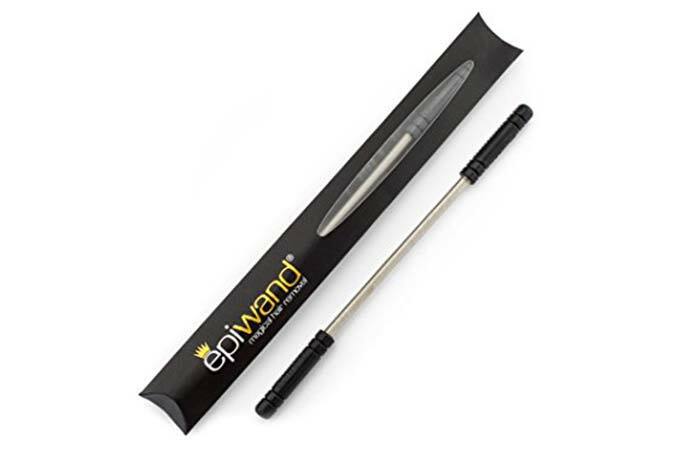 Epiwand Facial Hair Epilator easily and quickly removes facial hair, saving you from the effort you put in while using tweezers. 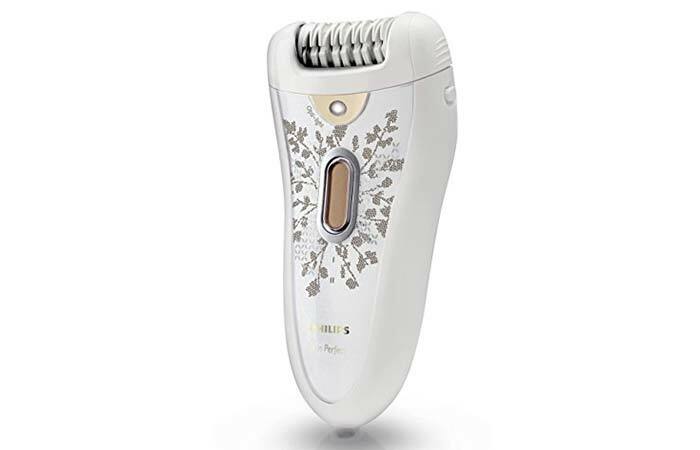 The epilator works well on the chin, upper lips, and cheeks. You can merely glide the epilator over those parts of the face; you don’t even need a mirror. Wasserstein Duel Attachments Electric Epilator is precise and removes hair from the roots. It has options for personalization. The epilator has a micro-grip technology that removes very short and thin hair strands. It has a removable epilation head. 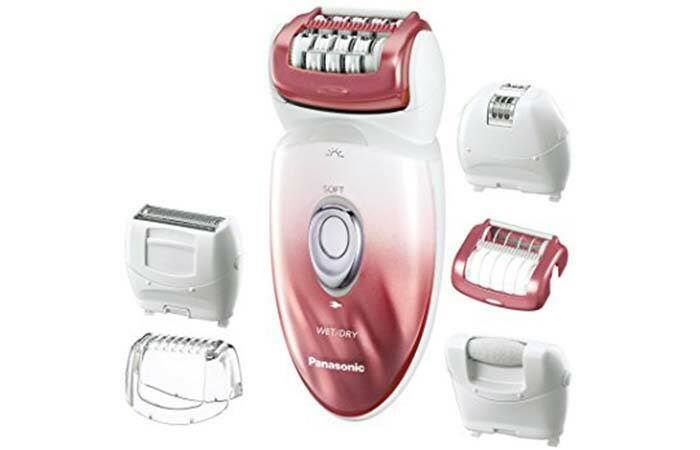 You can use Panasonic ES-ED90-P-Epilator to remove hair entirely in the comfort of your home. Use it on clean and dry skin or wet skin right after a shower. The epilator has a pop-up trimmer that takes care of long and stray hairs. It has 48 rotating tweezers and a cap to protect the skin. 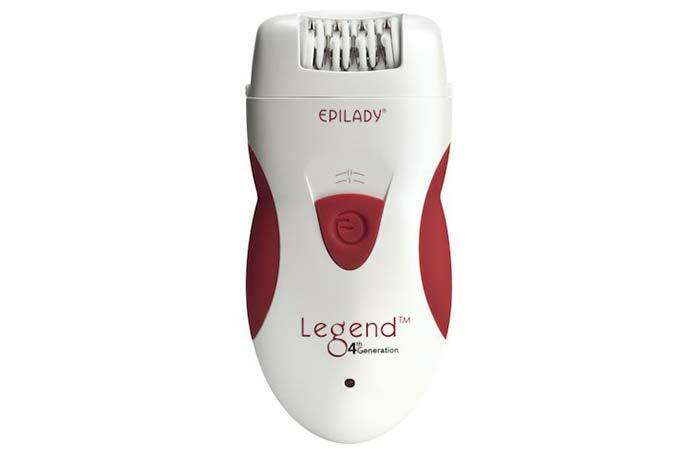 Epilady Legend 4th Generation Rechargeable Epilator removes hair conveniently at any angle, leaving skin smooth for 4 weeks. The epilator is quick and has a firm grip on the hair. It is a handy device that comes with 40 tweezer discs, making your hair removal process super quick. 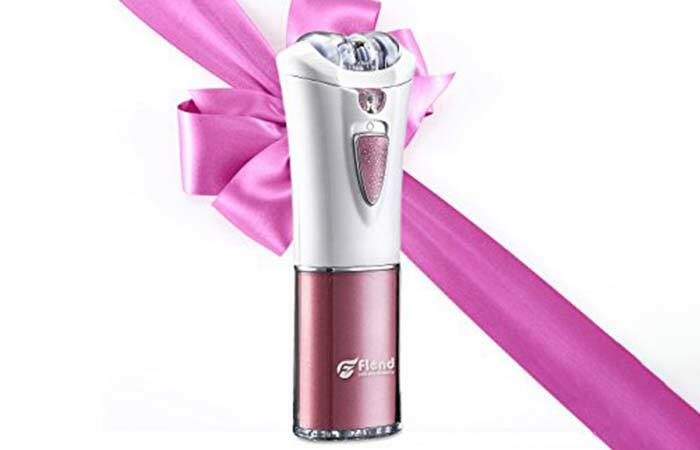 Flend Cordless Epilator removes hair from the roots and is good to use even on delicate areas of the body. The epilator does not cause any irritation, which means it is great for those who have sensitive skin. It provides quick and pain-free hair removal. 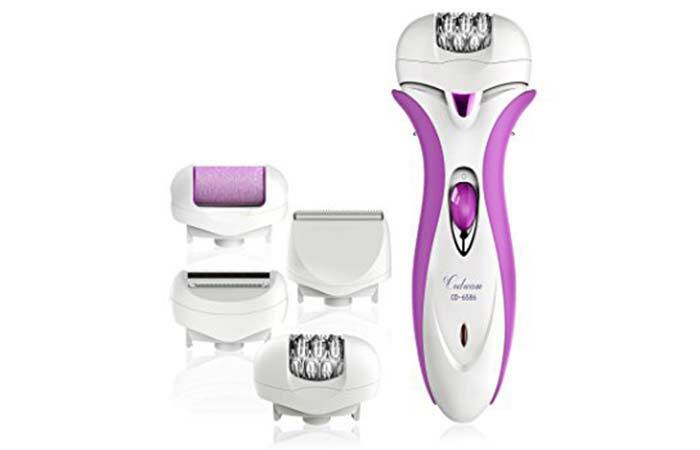 Emjoi AP-18 Emagine Opposed Epilator has a patented glide technology that removes hair efficiently and has middle lifting fingers that remove the flat hairs. 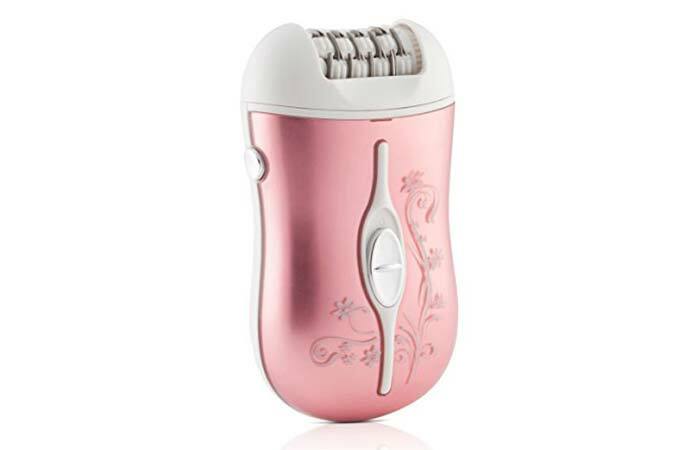 The epilator has dual opposed large heads that remove hair easily. Its tweezer discs stretch the skin, which makes the hair removal process much quicker. 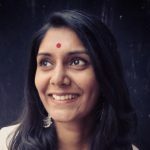 How safe is it to use epilators? Follow the manual guide that comes with the epilator and take the necessary precautions for a secure and fuss-free hair removal session. A good epilator, if used in the right manner, does not cause much pain. Having a hair removing machine in your bag that is quick and easy to use works best for women on the go – isn’t it? Epilators fit the bill perfectly, and their extensive foray into the market spoils you for choice. It is confusing to choose a good one from the lot, and the list above is perfect to help you pick the right epilator. So, go ahead and get one.